I’m a freelance web designer and developer living in Horsham, Sussex. I work with small businesses, either designing and building sites, or helping with their current sites. Here’s my freelance web design site. My contact details are here. Most days, I work in a lovely coworking space in Horsham. I would say that because my two friends, Matt and Roger, and I manage the space! In recent times, I’ve started running more and the advent of Horsham parkrun has motivated me to continue. I’ve joined a local running club, Horsham Joggers, and run four half marathons. 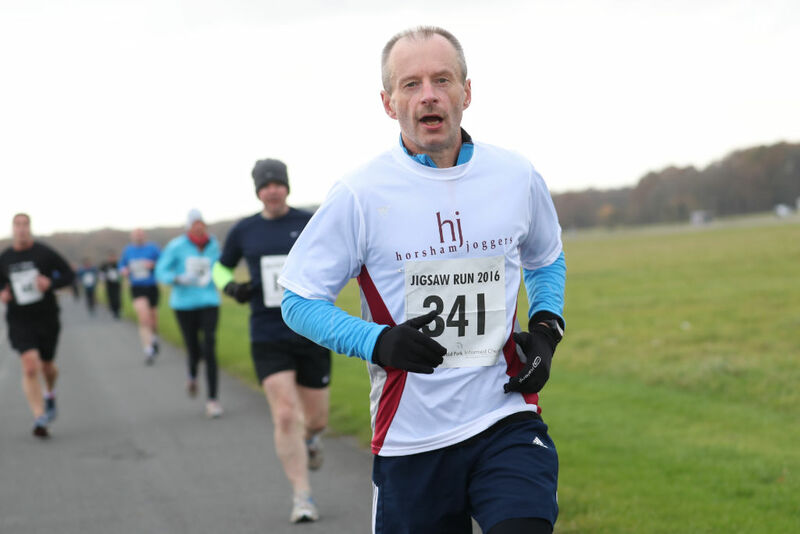 Here’s a photo of me running in the Jigsaw Run 10k at Dunsfold in 2016.